@islandsfinestshaveice Follow us on Instagram & Facebook! ﻿﻿Island's Finest Shave Ice was launched in the summer of 2014. 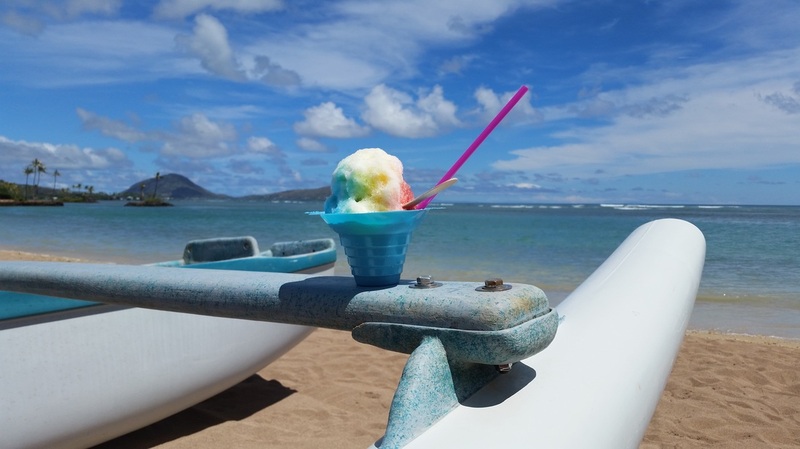 We serve shave ice at birthdays, graduation parties, weddings, reunions, luaus, sporting events, company/corporate events, & public events such as street fairs, block parties, and local cultural gatherings. Please call us at (808) 382-7920 or email us at info@islandsfinestshaveice.com to inquire about pricing and availability. We truly find satisfaction in seeing the smiles on our customer's faces when they try our shave ice. We use a block shaver machine which allows us to create finely shaved ice (The good fluffy kine, not the crunchy stuff!). We are generous when pouring syrup and we offer a variety of awesome toppings and extras. Click on over to our Menu page to see what we have to offer! We are very proud to offer quality shave ice with all of the works in a mobile setting.